• Heavenly season extended through May 27, 2019! Heavenly will be open 7 days a weeks through April 28th and then weekends through Memorial Day: May 3-5, May 10-12, May 17-19, and May 24-27. Restrooms, Ticket Sales out of Ski School, No Lessons, Limited Food and Beverage, No Ski Rentals. Restrooms, Ticket and Season Pass Office open, Limited Ski School, Umbrella Bar, Outdoor bbq, Rental Shop open, Kirkwood Sports open. Grab your family or friends and come experience a pure mountain escape that will have everyone thinking about their next line and not their to-do list. 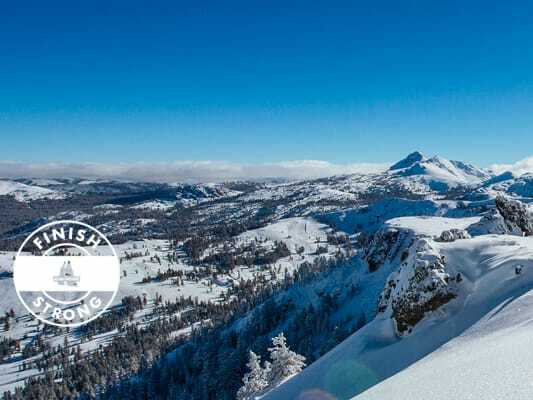 Whether you’re looking for expansive high-alpine bowls or the best learning area in California Kirkwood is known for having some of the most diverse terrain in California. Join us for our annual spring celebration kicking off on March 7 with Kirkwood’s notorious Tahoe Freeride ISFA Junior National event, and amping up on April 3 with IFSA’s Freeride World Qualifier competition. Get your gear waxed and come high-five your fellow shredder who just might have a better Tahoe tan line than you! Lodging as low as $135 a night! Spring at Kirkwood - Sun, Ski and Savings! Spring at Kirkwood means fewer crowds, better weather, and longer days. You'll find endless opportunities to spend the spring days exploring our diverse terrain and making memories with family and friends. With lodging rates as low as $135, there is no better time to book your Spring Break at Kirkwood! Enjoy Miracle March with music all spring long in the Kirkwood Village.